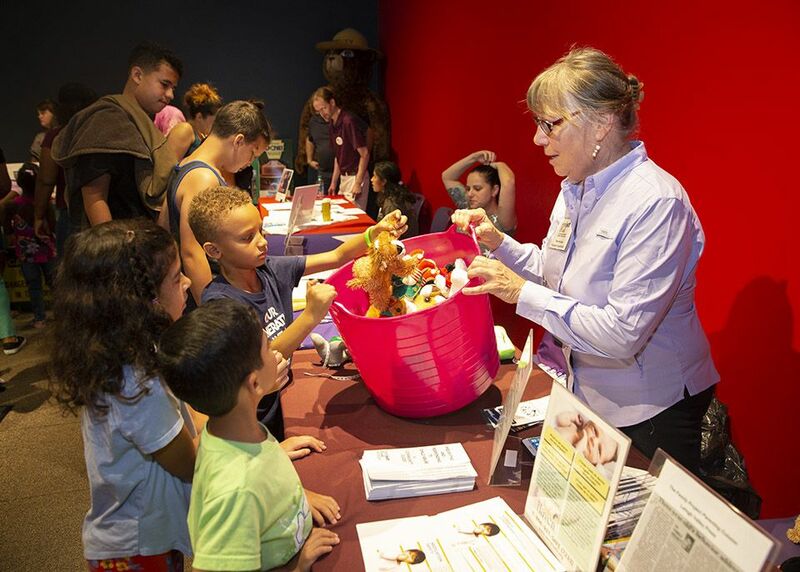 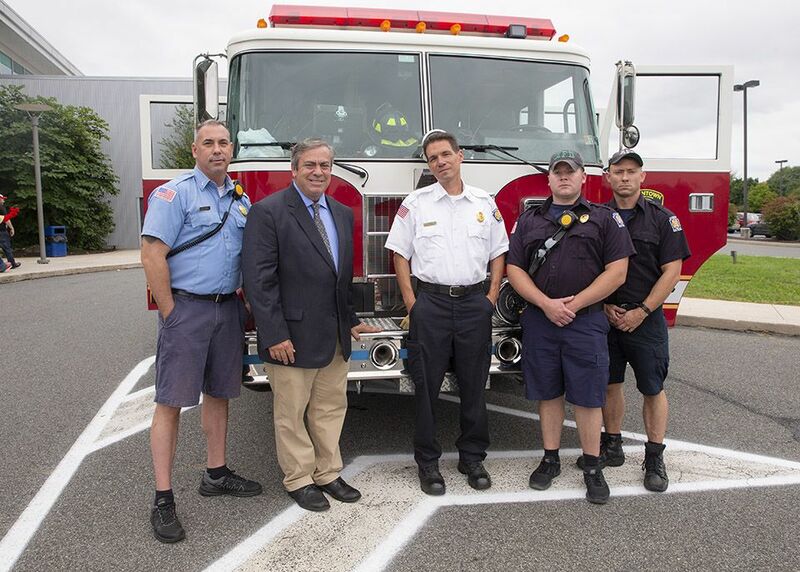 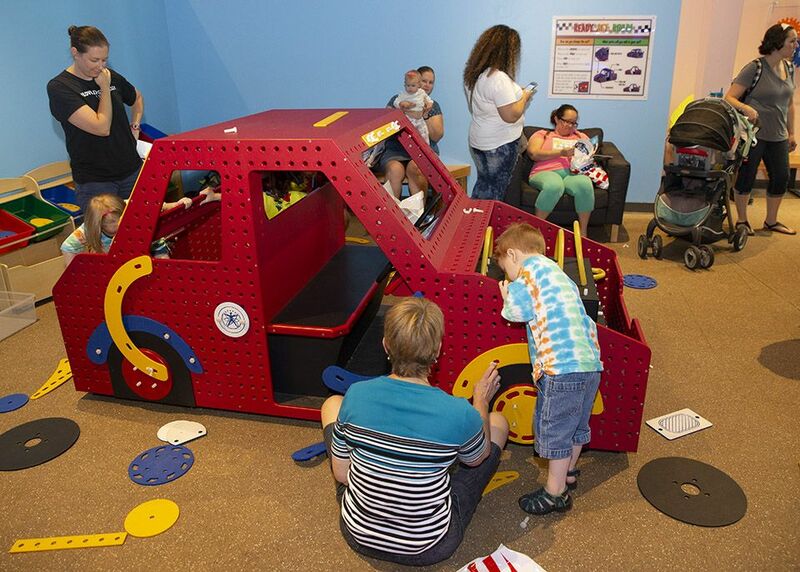 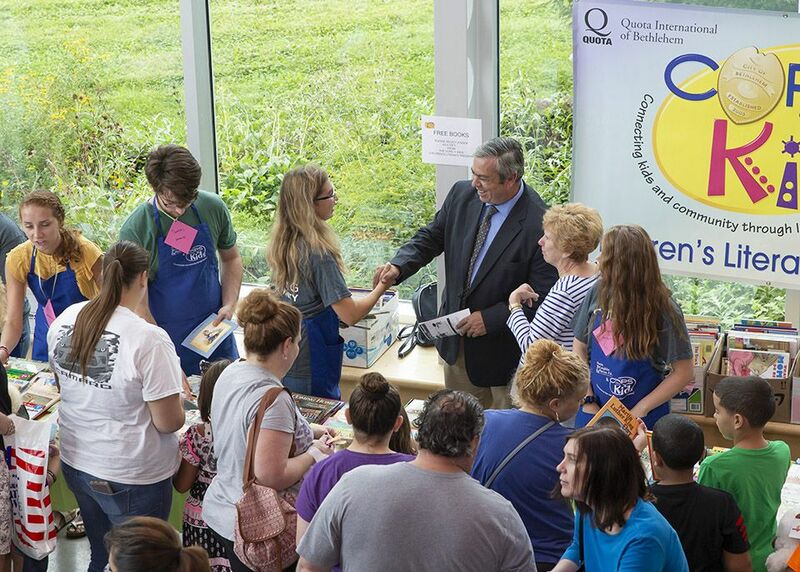 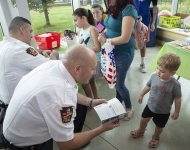 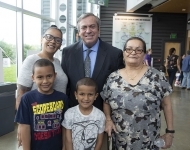 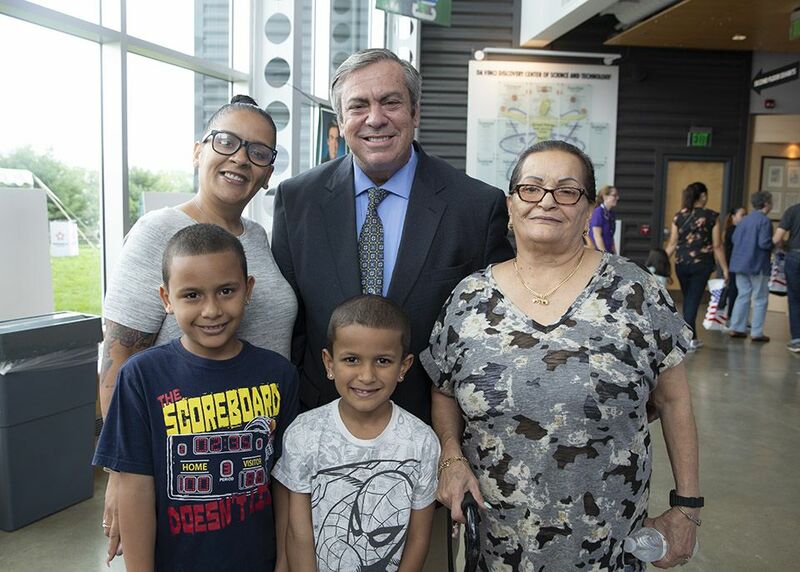 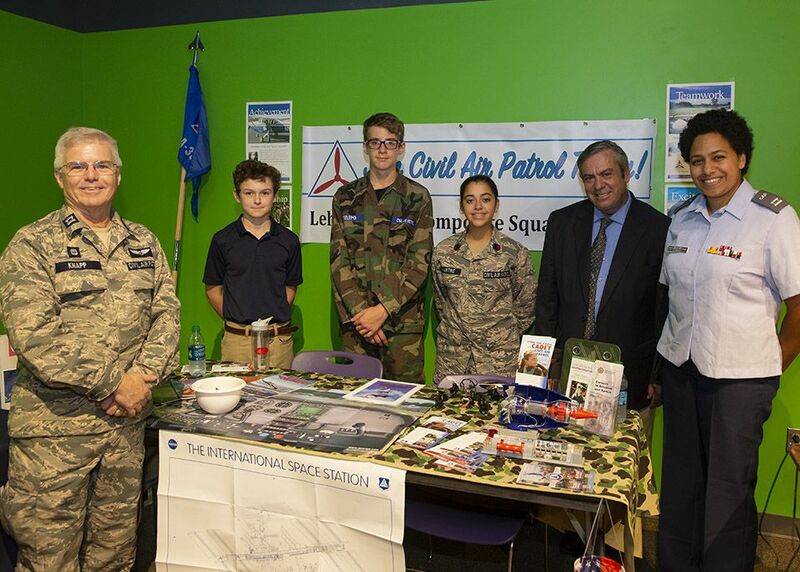 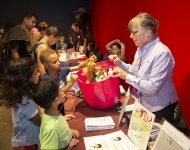 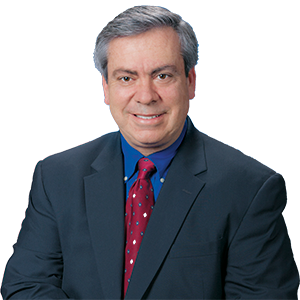 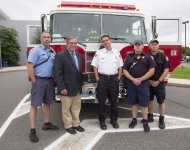 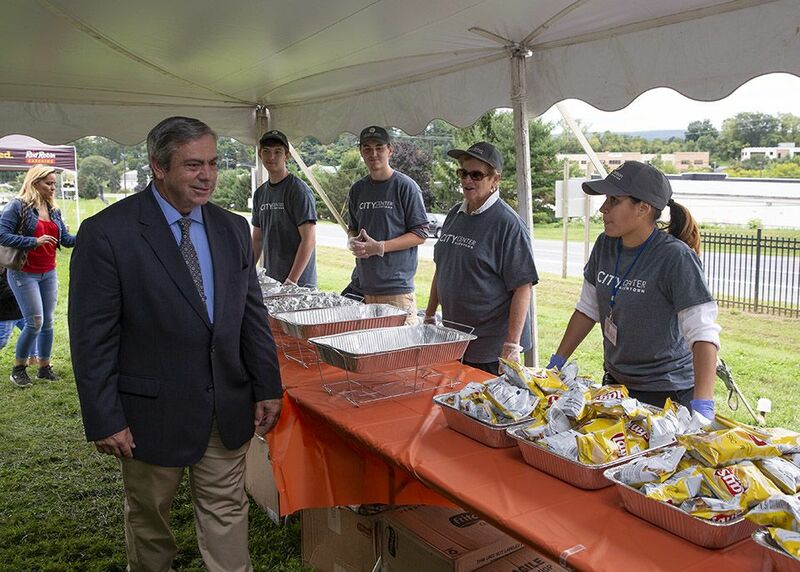 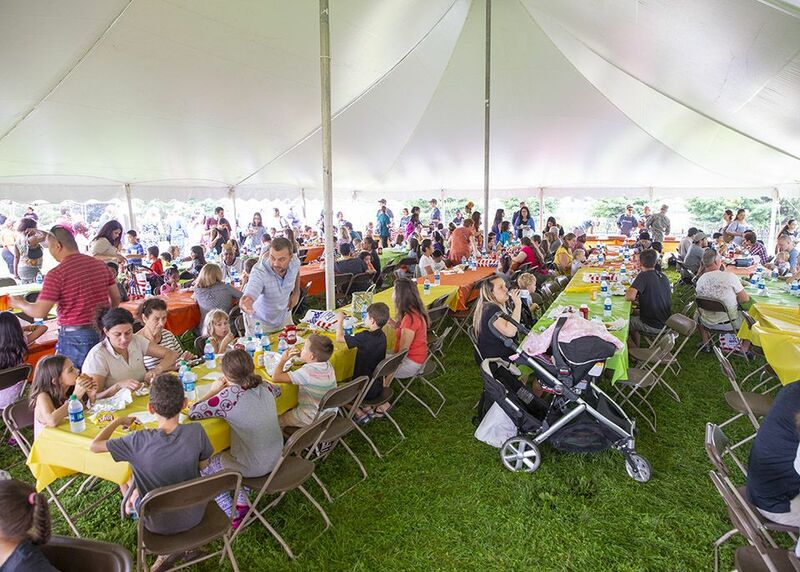 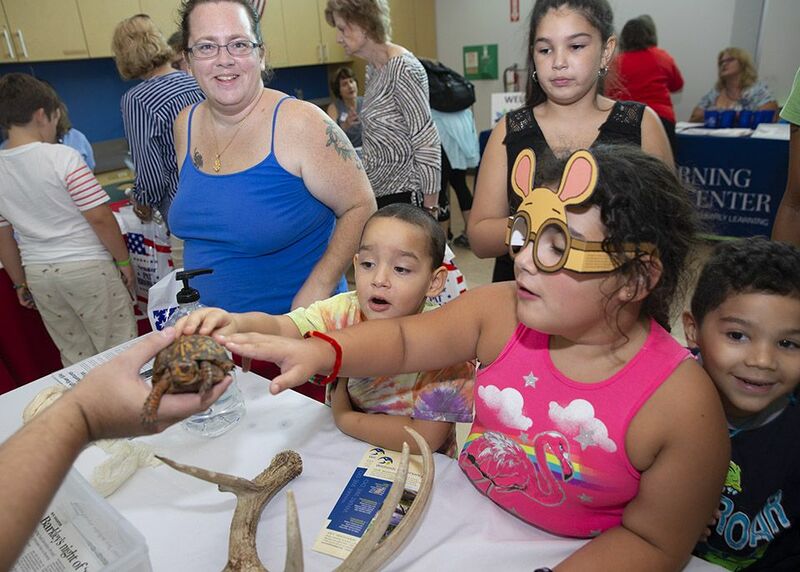 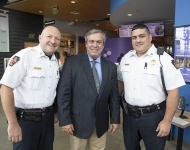 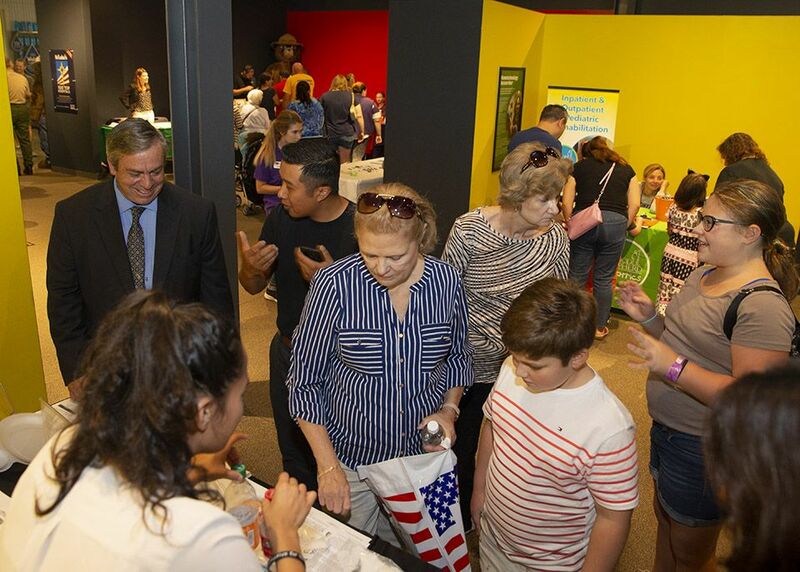 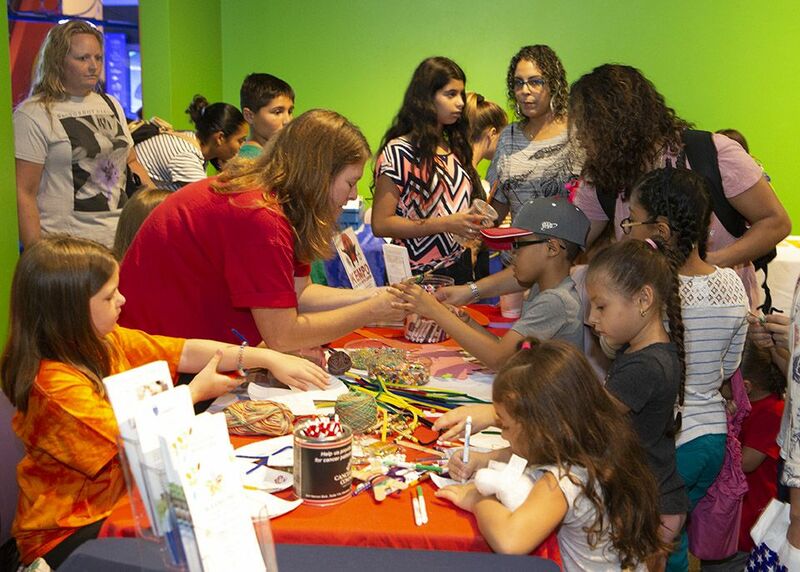 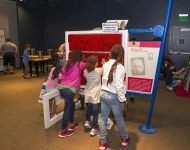 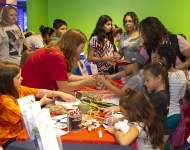 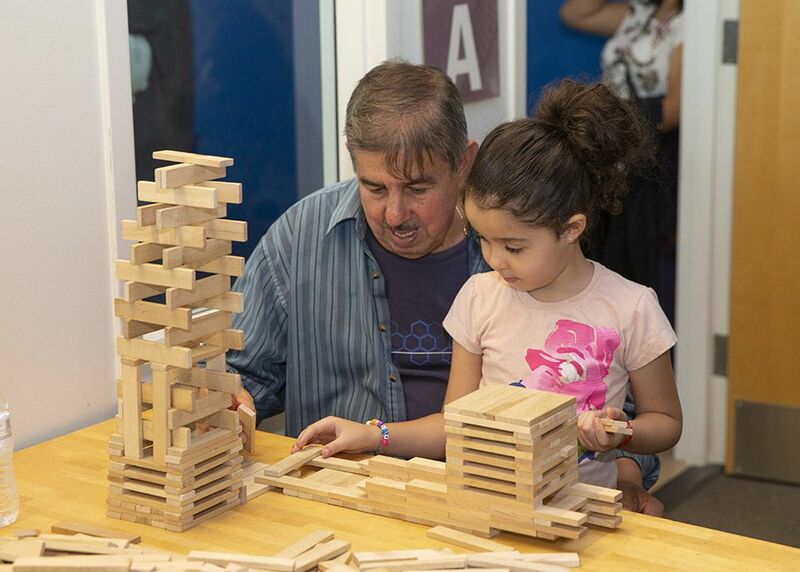 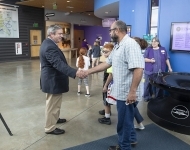 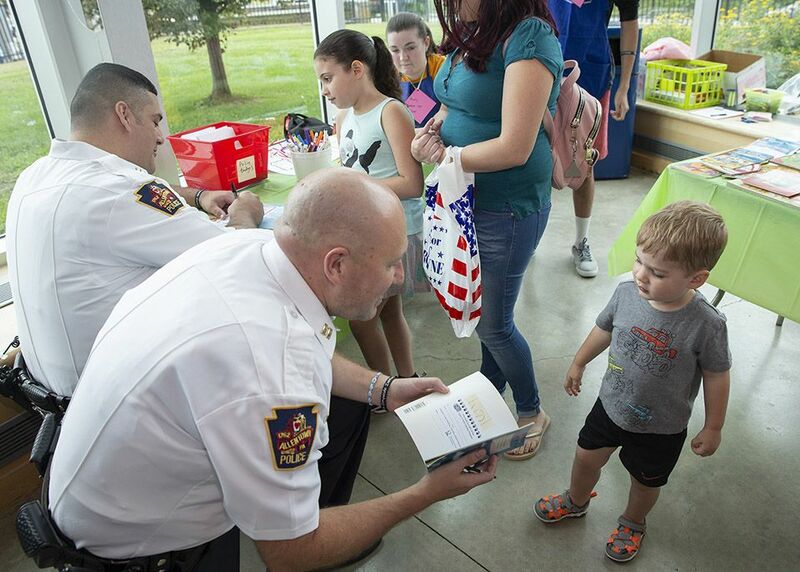 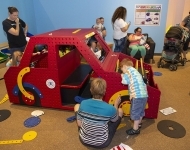 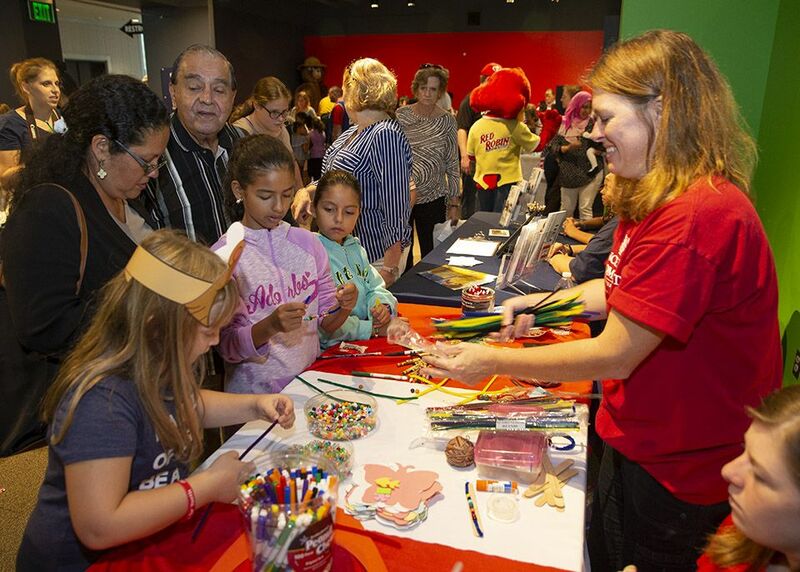 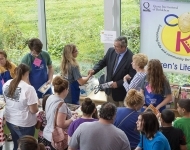 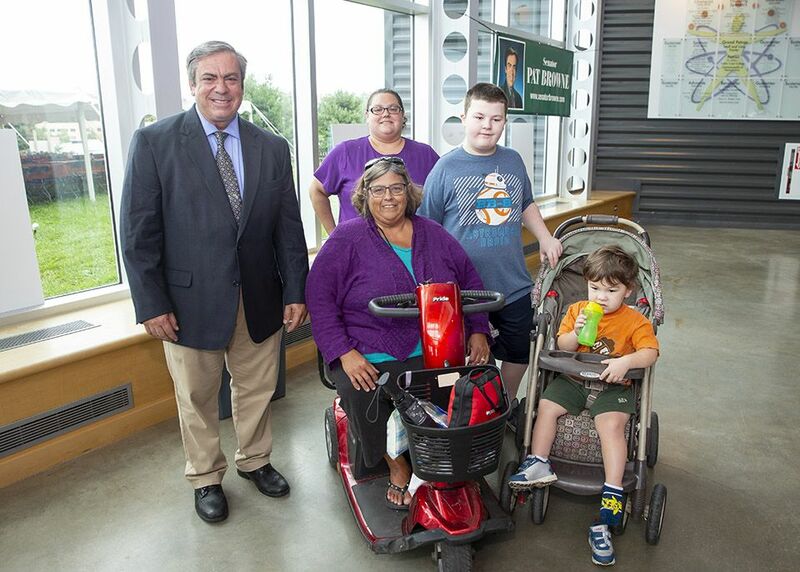 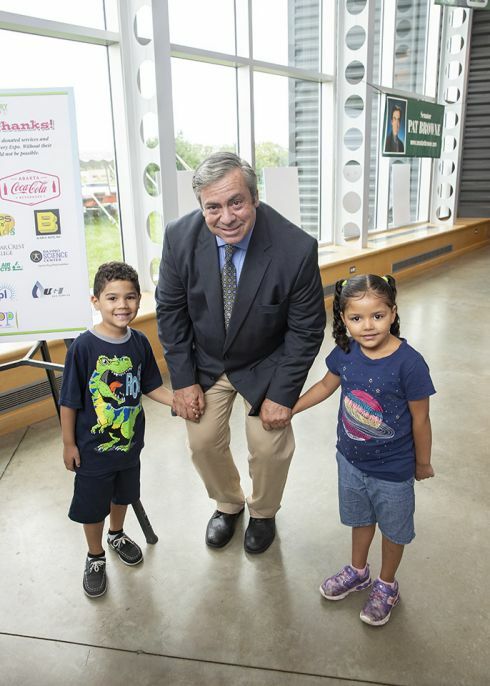 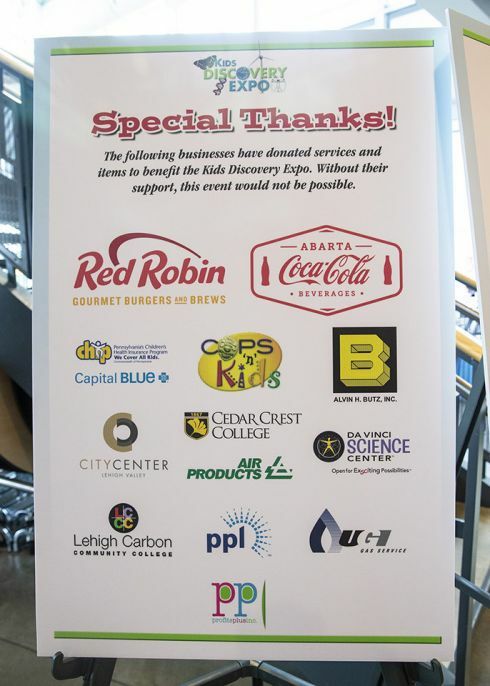 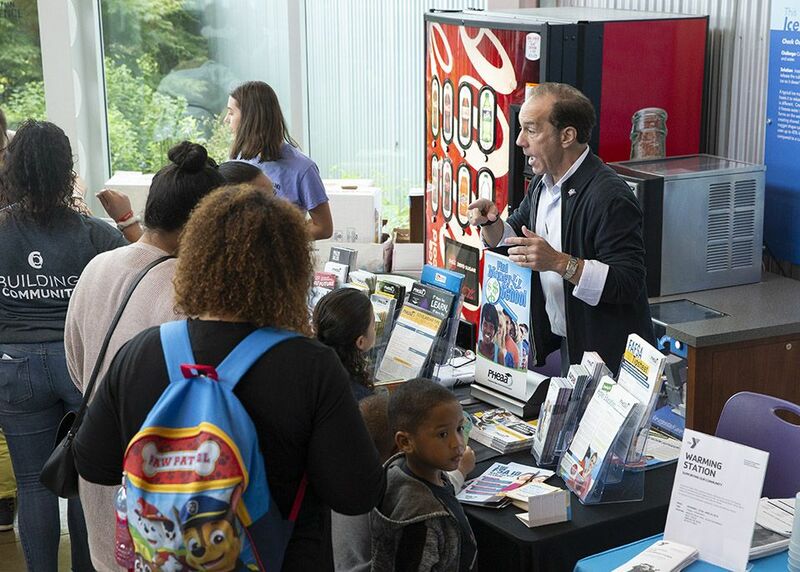 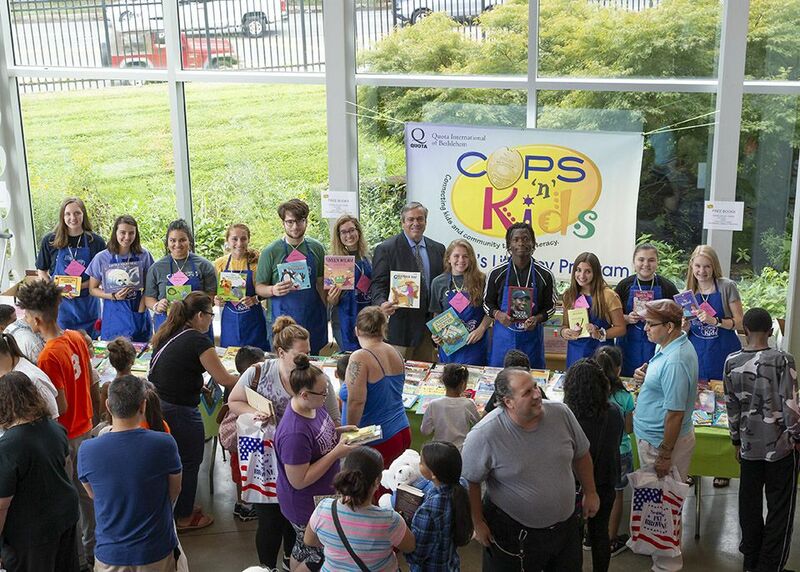 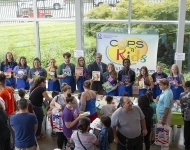 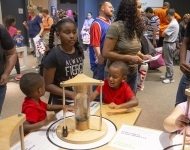 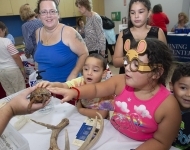 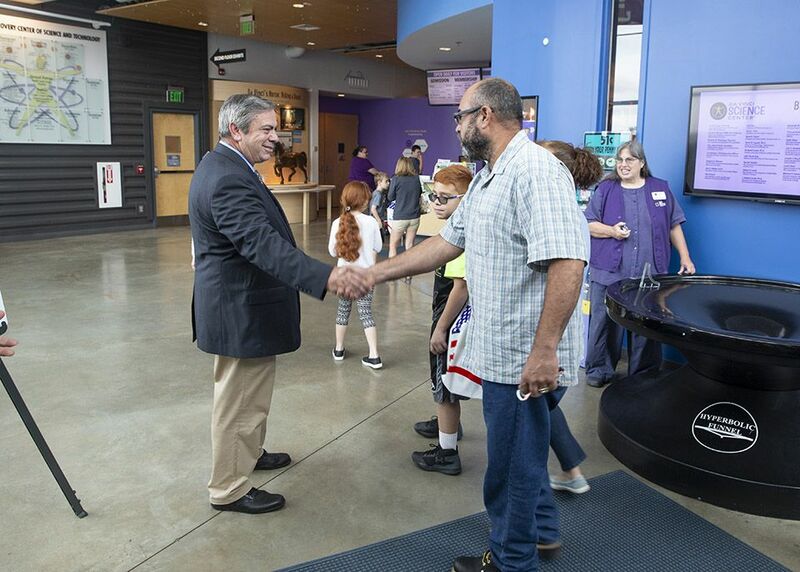 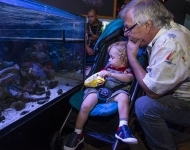 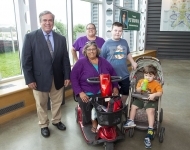 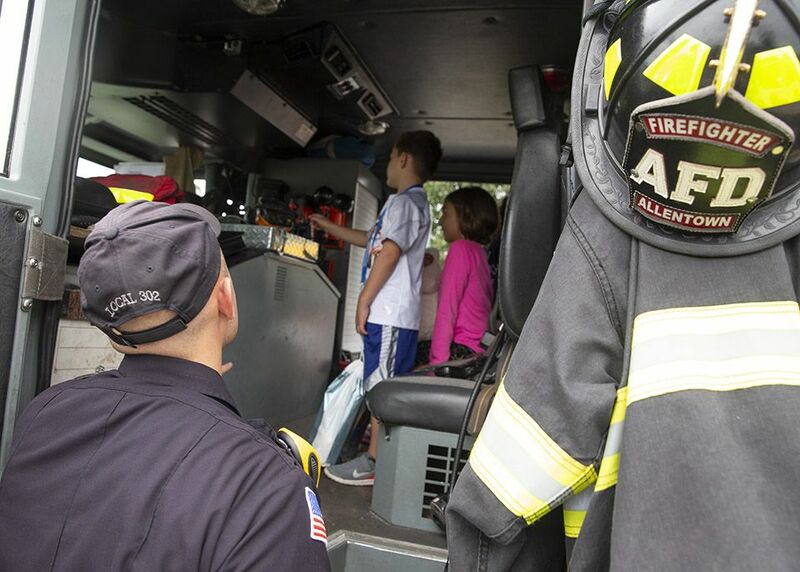 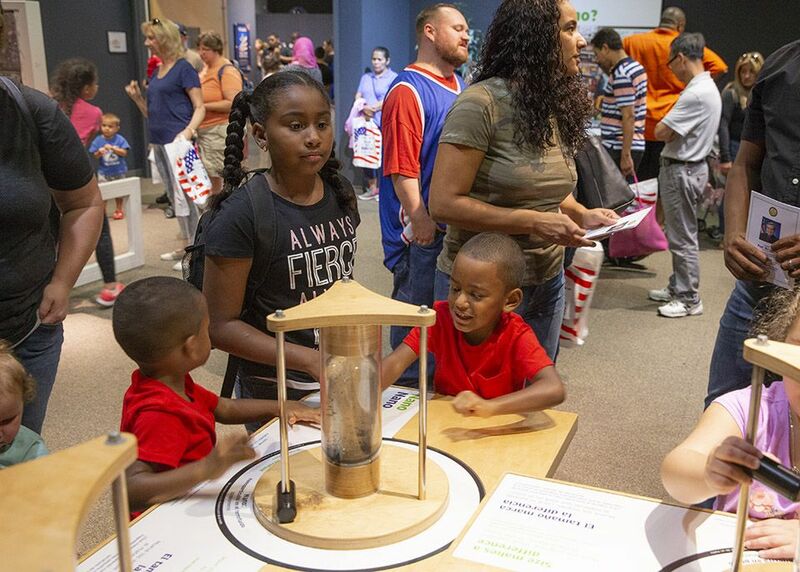 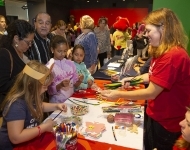 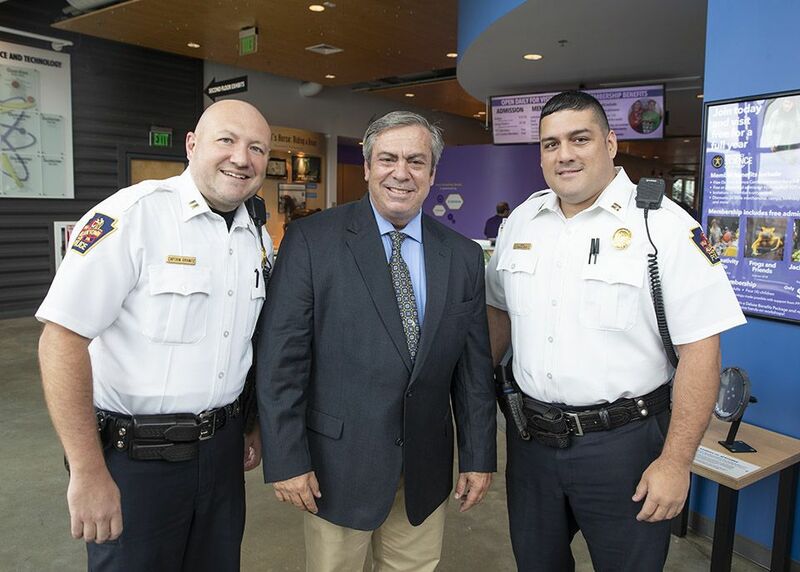 Sept. 15, 2018 – Sen. Browne once again hosted his annual Kids Discovery Expo at the Da Vinci Science Center in Allentown. 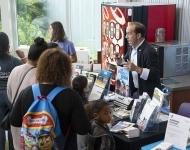 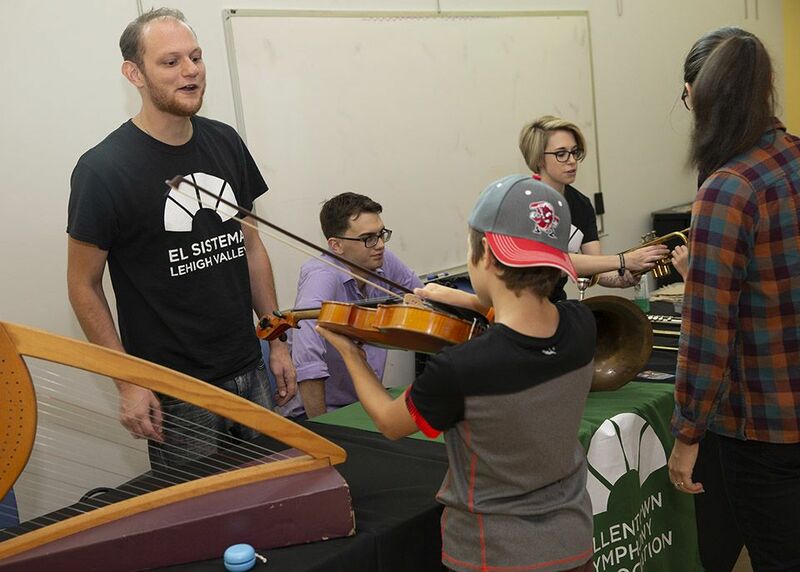 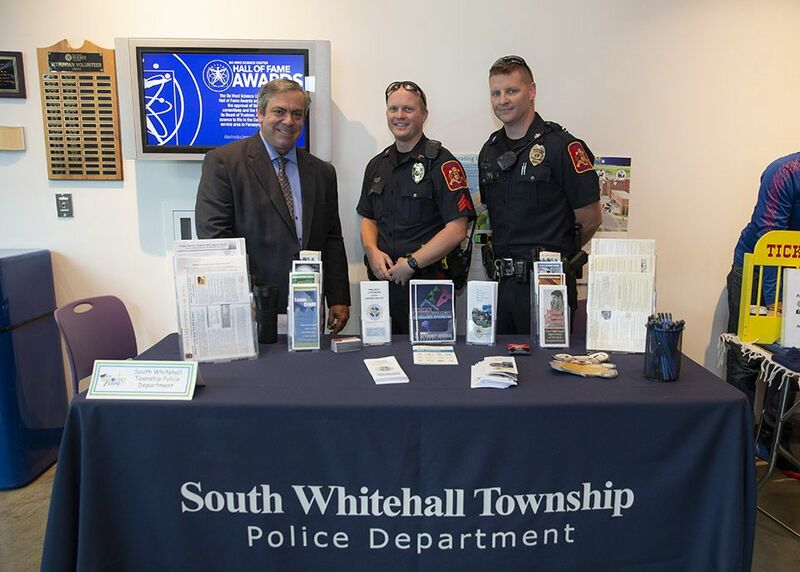 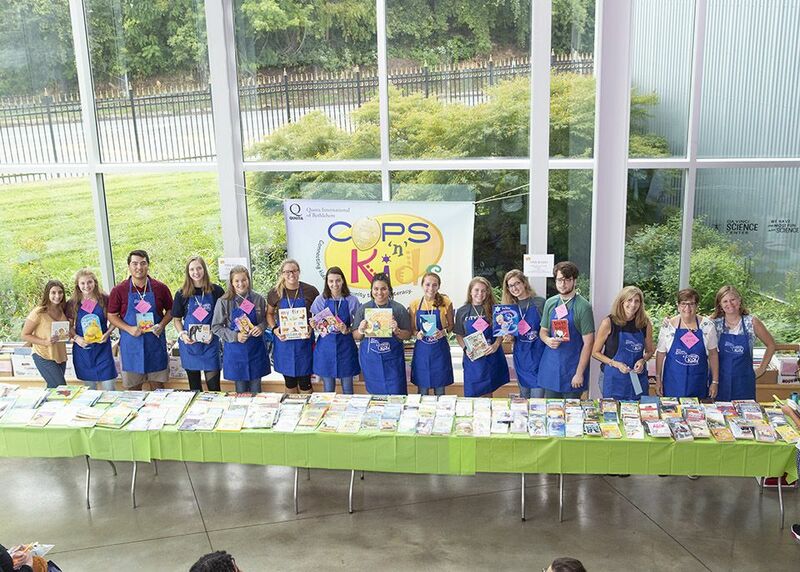 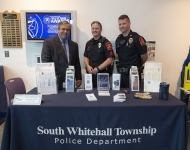 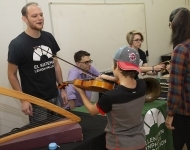 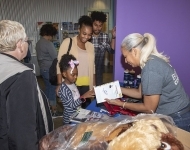 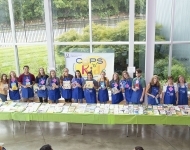 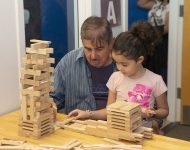 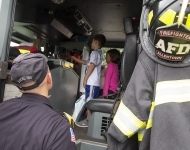 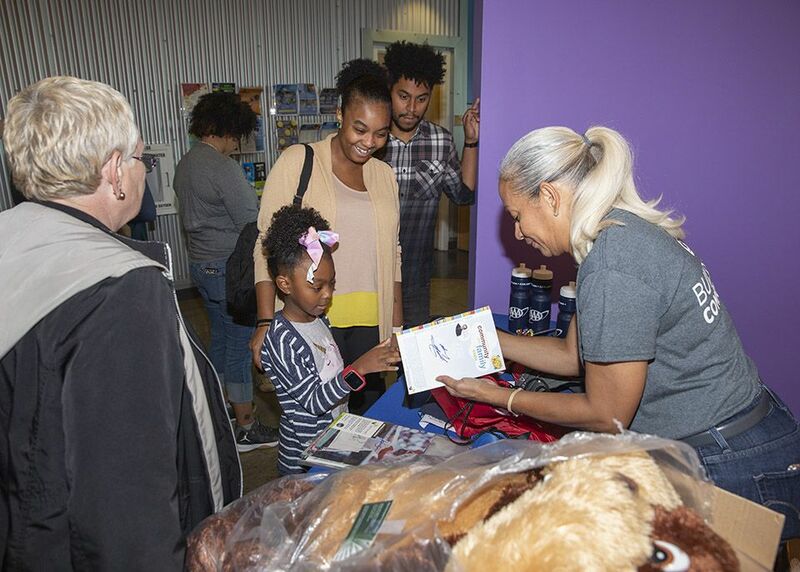 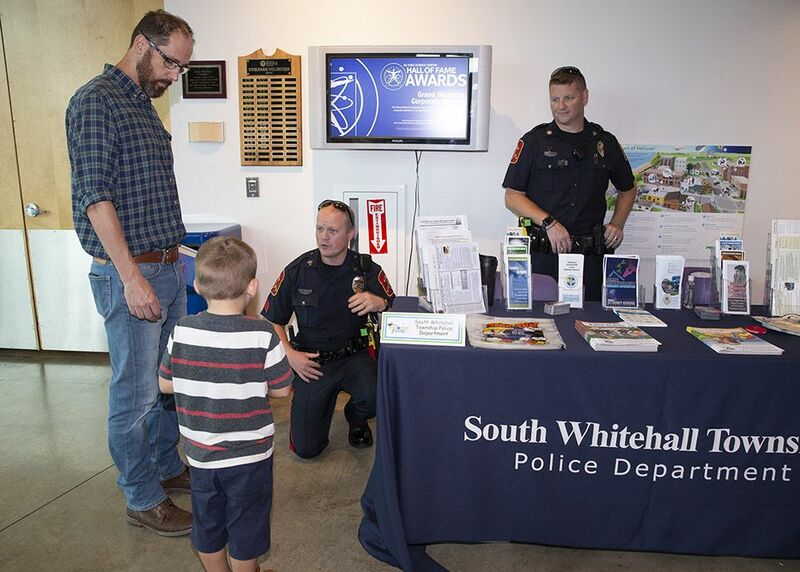 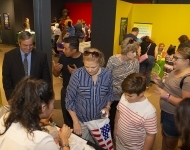 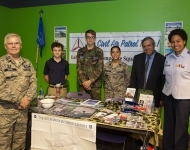 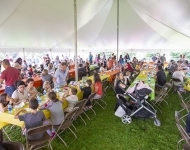 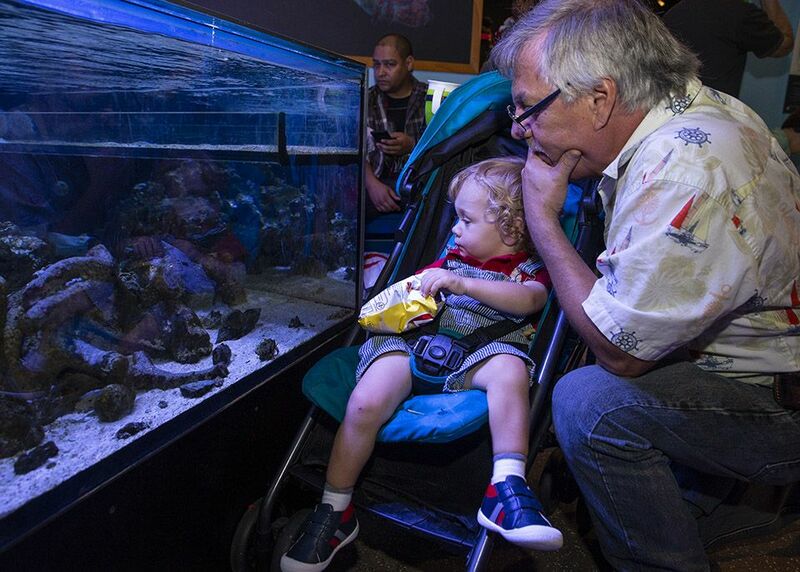 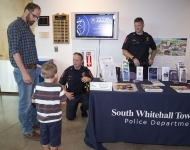 This free Expo, which was open to the public, provided valuable information on numerous programs and services that are available to children and their families from government, community and corporate groups throughout the area. 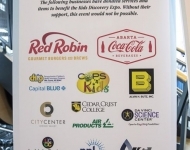 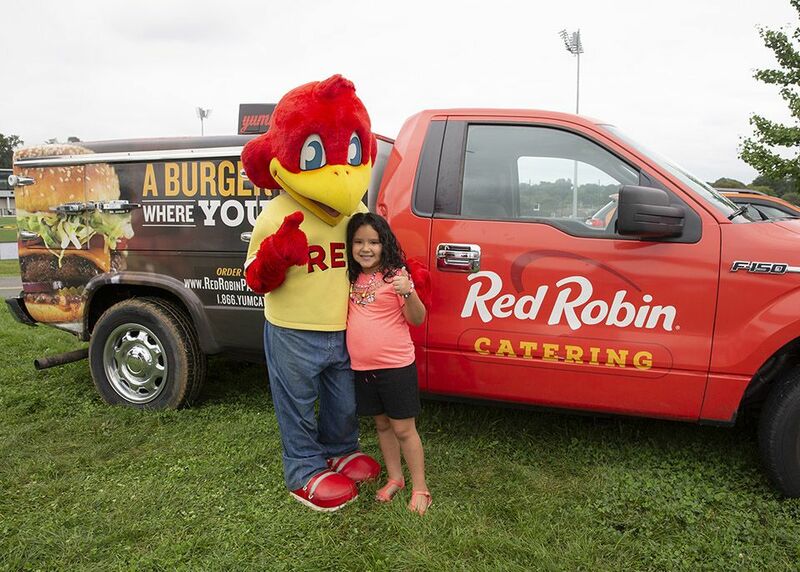 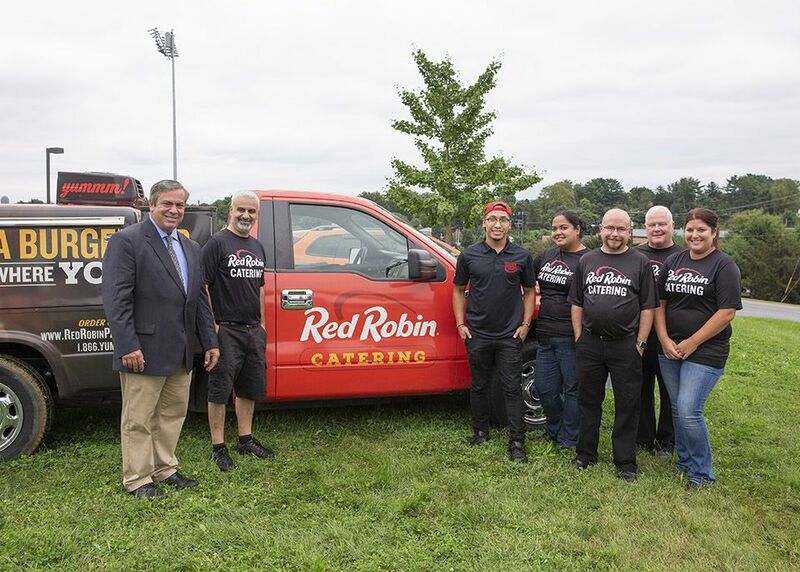 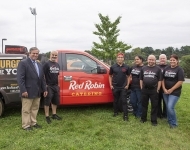 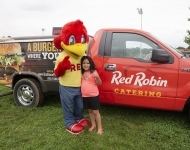 Red Robin provided lunch for the attending families.